Simon Fuller is going to follow Simon Cowell off the “American Idol” stage as the creator of the hit television talent show will quit when the ninth season ends. Simon Cowell may have openly argued with Paula Abdul on the set of “American Idol” for eight seasons, but on his first day at the judges’ table without her, he was feeling her absence. Victoria Beckham was on hand Friday for the first round of “American Idol” auditions in the post-Paula Abdul era. 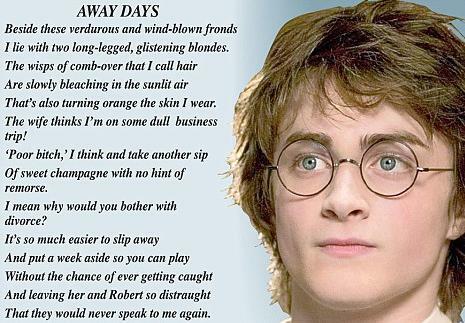 Not content with playing the most famous character in modern fiction, it seems that Daniel Radcliffe has literary ambitions of his own. “Why Kris Married So Young,” is the title of an item from ITW. Adam Lambert, who is a busy glam rocker, sat down for a bit and dished on his celebrity fans, his dreams of dueting with Monday, and what he can’t wait to do when he’s got a moment to relax and ate cupcakes from Sprinkles. 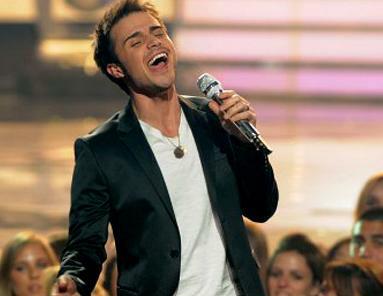 Kris Allen might not have won American Idol without the encouragement of his No. 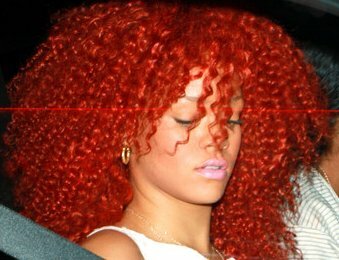 1 fan: his wife, Katy. Are there boundaries to declaring the next “American Idol” champ early? 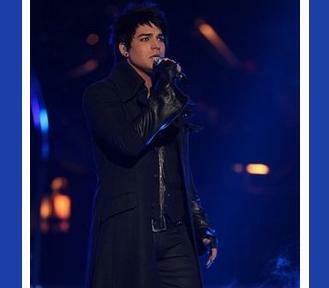 Apparently, nothing can contain the likes of Adam Lambert _ not even a difficult new ballad co-written by Kara DioGuardi. 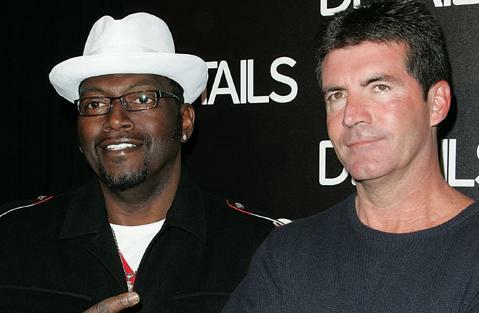 Simon Cowell is known worldwide for his directness and honesty when it comoes to judging talent on shows like American Idol. So it’s no surprise that he’s ready with an answer when asked whether Adam Lambert is a clear winner this year. 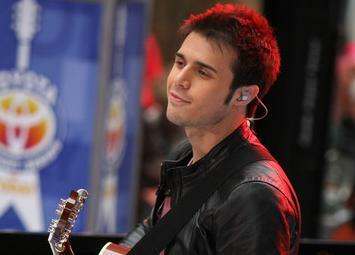 A day after getting voted off ”American Idol,” Allison’s taking it better as she was saying on dealing with the judges, her duet with ”big brother” Adam, and what Simon said after the show. The soppy theme tune “I Will Always Love You” plagued the charts for months, becoming the anthem for broken relationships after Whitney Houston and Kevin Costner starred in Nineties movie smash The Bodyguard. 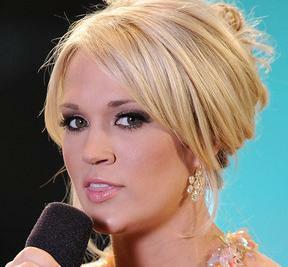 Carrie Underwood, who previously linked to NHL player, survived Simon Cowell and American Idol three years ago and proved her staying power with two hit albums. Yet being up against Rihanna and Taylor Swift at Wednesday’s People’s Choice Awards is giving Carrie Underwood the shakes. 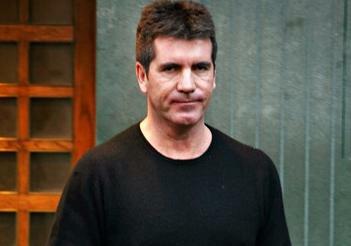 Cowell Will Dance On Strictly Come Dancing? 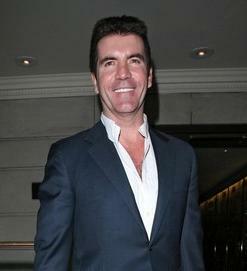 THE brother of X Factor star Simon Cowell is planning to take him on by appearing on rival Strictly Come Dancing. Read moreCowell Will Dance On Strictly Come Dancing?